One of the most anticipated movie of this year has to be the Bilal Lashari directorial Maula Jatt! 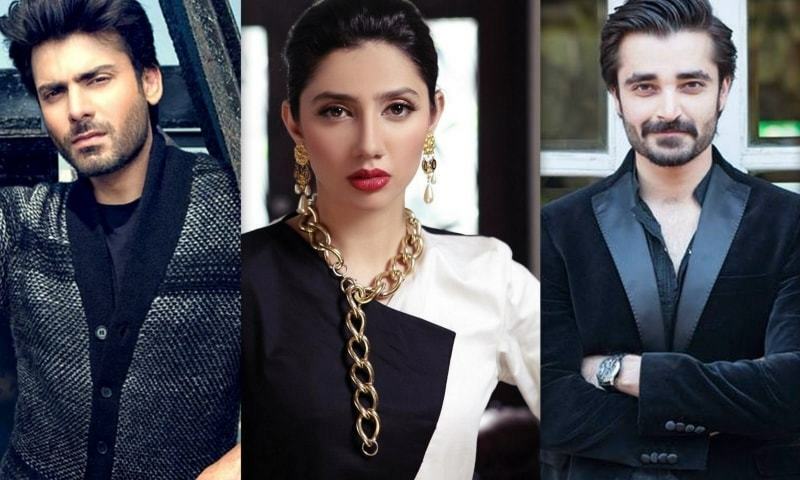 With a stellar cast of Fawad Khan, Mahira Khan, Hamza Ali Abbasi and Humaima Malick on board, it's already the talk of the town. Now while we are super thrilled for the project as we can't wait to see Fawad and Hamza converse in Punjabi, today we have another reason to be excited for the film. 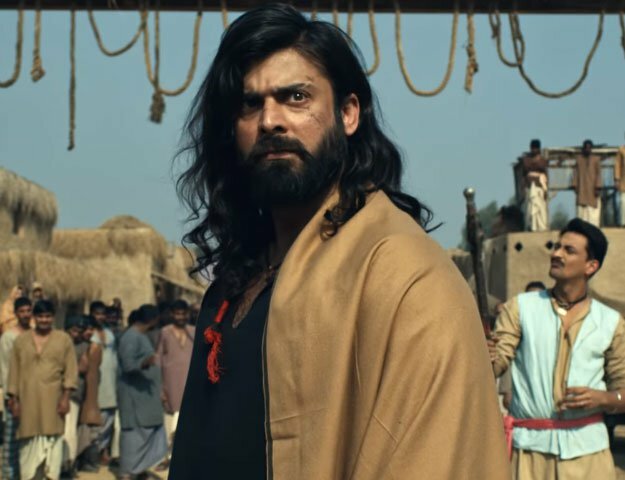 According to our sources, the release date of Maula Jutt has been finalized and it happens to be Eid ul Fitr 2019! Now this news is quite big for us, as we have been trying for long to find out when will the star-studded film will see the light of day, so this bit of information has literally brighten up a fan's day. In addition to that - if the information on the release date was not enough to excite you - our little bird also told us that the trailer for Maula Jatt is also expected to release very soon! This is calll double the treat! Now while we look forward to watch Fawad and Mahira romance one another yet again, right there we can't help but wonder what the fate of the film will be. Apparently the film will clash with Salman Khan's Bharat which too is slated for the same release date. Here another fact is important to mention that maybe, just maybe Bharat does not get the green signal to release in Pakistan! As earlier we saw this year that Indian films were not allowed to be screened on Eid in order to give our local movies plenty of screens to excel and woo the audiences. Maula Jutt is currently in post production stage and we for one can't wait to see the film. It has all our favorites in one frame and watching them all together on the big screen is a treat we don't get to see very often! All fingers crossed for Maula Jutt.